This photo was taken in February 2010, fresh out of the box. I started an e-museum of sorts for my Poppy doll collection, great for sharing and keeping track of them all. I will be adding to it constantly. 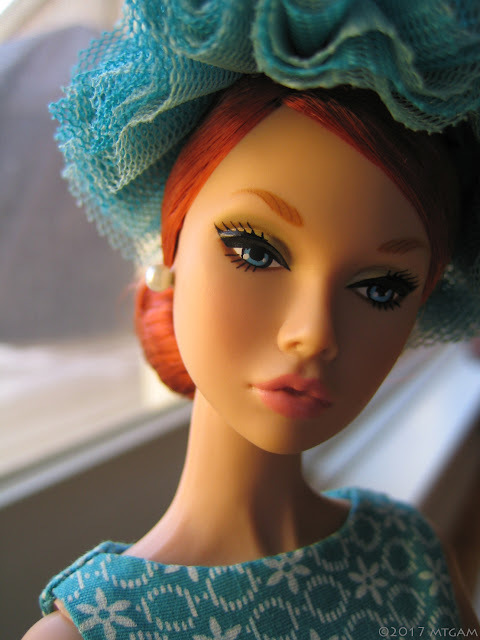 Please click on the nav button 'My Poppy Parker Gallery' above to check it out! Your pictures of her are gorgeous! Makes me want to get a Poppy myself!